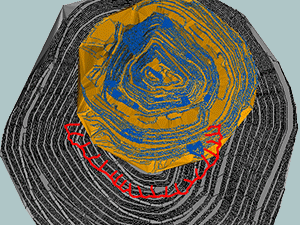 Mines can face dewatering challenges during design, operation, and closure. 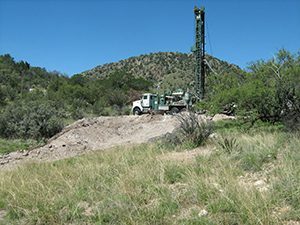 M&A provides field testing, data analysis, and groundwater modeling services to characterize and project conditions in complex, fractured-rock hydrogeologic environments. Our local-scale models are calibrated to observed data and tested for sensitivity to various input parameters so that we can predict pit-dewatering requirements. These local-scale models are often coupled with regional models to simulate the long-term effects of existing or proposed mining operations.